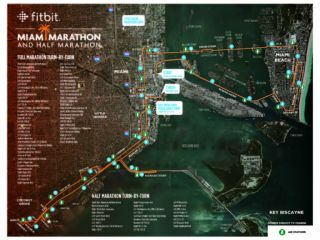 Every year, Miami Marathon pays tribute to the star of the show — the course. 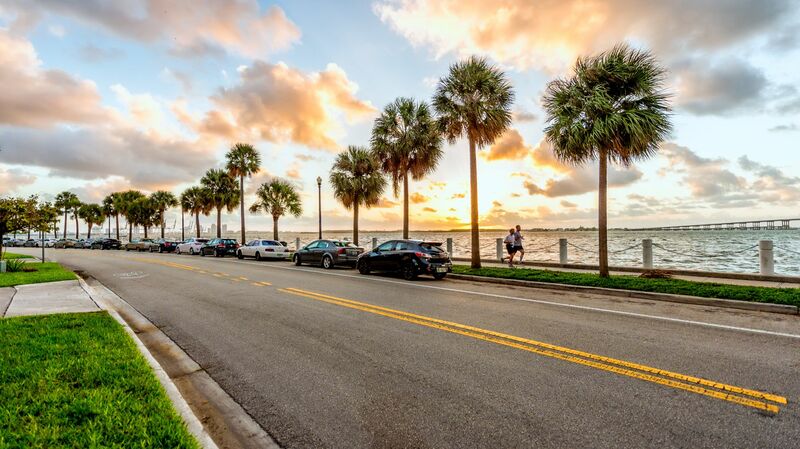 Mile after mile, the tropical views and sounds help propel runners to the finish line. Be on the lookout for sights on the course that you might recognize from a hit TV show or movie. Many of those hot spots are actually part of this incredible course! Complimentary Expo shuttles and much more!